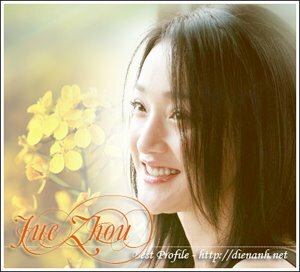 Xiao Yu (Zhou) runs a cafe near the picturesque West Lake in Hangzhou, capital of neighboring Zhejiang Province. Her tranquil life abruptly changes when Ah Qin (Chen), a boyish Beijing scriptwriter steps into the cafe. Love bursts into flame but how long can it last?